The Lions Club of Cabramatta / Cabra-Vale Inc. is a large community service volunteer organisation, established in 1969. 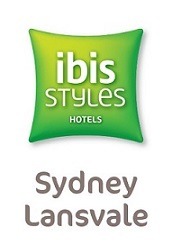 It aims to help people in south-west Sydney, Australia and around the world. We have been an important part of the Cabramatta district's community life for over 45 years and can easily be identified by our global Lions logo, the trademark of Lions Clubs International and the 'We Serve' motto. 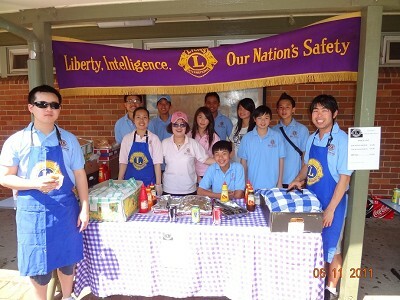 Cabramatta Lions Club welcomes members of all ages and from all cultural backgrounds. It also includes students who are members of our Leo Clubs at Canley Vale High School and Cabramatta High School. Canley Vale High School Leo Club and Cabramatta High School Leo Club have on separate occasions, both been awarded the prestigious District Governor's Leo Club of the Year award in 2012 and 2015, respectively. 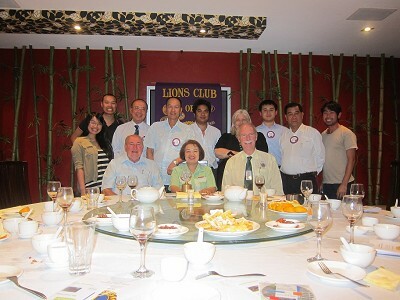 Cabramatta Lions Club is part of Lions Clubs International, which is based in the United States of America. It is here that millions of people meet together through the common desire to make our communities better, by using our knowledge, creativity, skills, enthusiasm and energy. 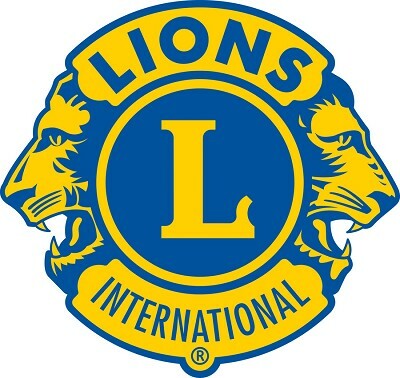 Lions Clubs are the world's largest service organisation. 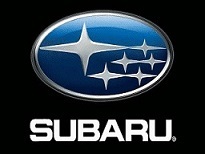 Membership is open to all good people from the Fairfield and Liverpool districts.